Eating out is a guilty pleasure people love to indulge in. Who could ask for more when dining at a five-star restaurant in L.A or eating in the wild Outback of Australia? Eating out isn’t just a place for food though, it’s a place for fulfillment and sheer satisfaction. We crave the experience. Entertainment plays a huge role in the culinary industry, whether that be juggling wine bottles or grilling a whole pig in front of the guests, people want to see it. Celebrities have even got in on the entertainment factor by opening their own restaurants. Though, there are chefs who have reached celebrity status and have a natural flair for the culinary arts. After binge-watching several reality food competitions like Top Chef & Hell’s Kitchen, we start to recognize these top celebrity chefs. Here are 10 famous chef-and-celeb-owned restaurants that we’d kill to dine at this year. 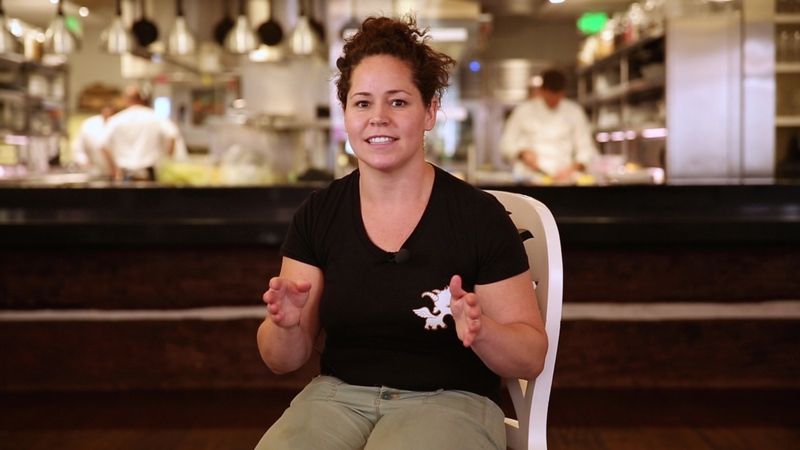 One of the best restaurants to dine at this year is the Girl & The Goat, by Iron Chef Gauntlet winner, Stephanie Izard. The menu and food selection is sure to make any food lover drool. Just to name a few favorites, customers tend to enjoy the Sautéed Green Beans and the Wood Oven Roasted Pig Face. Also, the menu offers a wide variety of food options to choose from, including, but not surprisingly, Goat Legs. Izard first opened her Girl & the Goat restaurant in her native hometown of Chicago in 2011 and plans to open a new one in L.A this coming summer. A specific date hasn’t been made yet, but we’re sure fans of the critically-acclaimed chef won’t waste time booking a reservation for the grand opening. 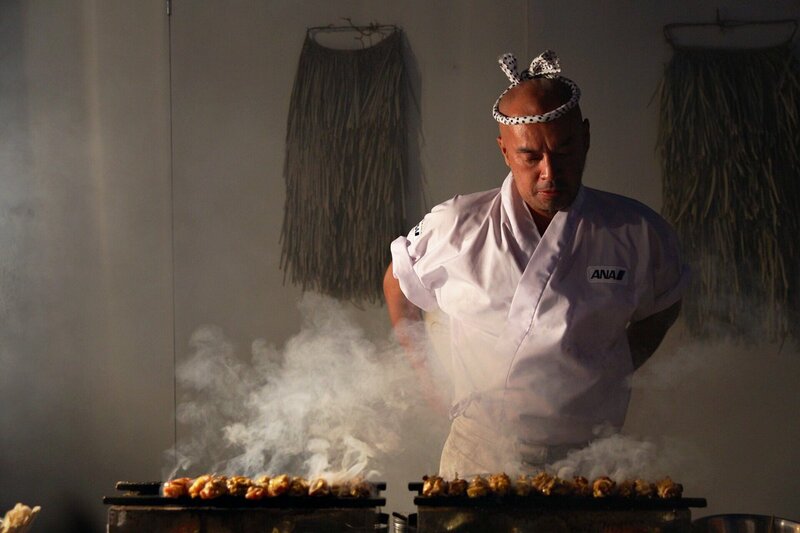 Izard may be the queen of eccentric cuisines and wines but Yoshiteru Ikegawa is the ultimate grill master when it comes to chicken. His first restaurant Torishiki opened in 2007 in Toyko, Japan. Ikegawa’s restaurant has become such a staple of the country that it’s hard to get seated, even with a reservation. That’s how packed this place gets! Since Torishiki’s grand opening, the grill master has opened other restaurant chains, including Torikado which opened 10 years later. Ikegawa considers this restaurant a spin-off from his first restaurant and luckily it offers a better wait time. This April the grill master plans to reveal a new eatery in NYC, known as Torien which will complete his restaurant trilogy. Hopefully, he’ll decide on another name that doesn’t start with the letter T.
Arizona native Matt McCallister may not be a grill master or have a supreme flair for grand food selections, but he knows how to combine art with food and create something original. Having worked in restaurant kitchens all over the country, McCallister finally opened his own creation in Dallas, TX of 2012, called FT33. 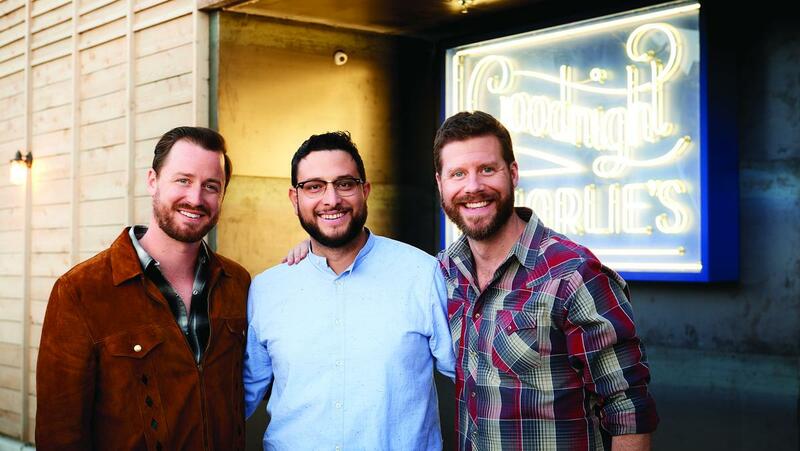 It became one of the best restaurants in the country by receiving a five-star review from Dallas Morning News Restaurant Critic Leslie Brenner and was awarded “Restaurant of the Year” by D Magazine in 2013. The McCallister has made quite a name for himself, so much so, that he opened a new eatery, Homewood, on February 5 of this year. McCallister kept the project a secret for a long time, but ultimately D Magazine got an exclusive tour during mid-construction of the restaurant prior to its grand opening. Diners can expect the menu to include items like Grass-fed steak and biodynamic wines. Who doesn’t like it when food and art mix well together? This next celebrity chef maybe a bit on the artistic side himself and he knows a thing or two about pleasing his guests. Mauro Colagreco, one of the most famous Argentinian-Italian chefs in the world, doesn’t exactly need an introduction as his food speaks itself. His first restaurant Mizuar, located in Menton France, was nominated as the fourth best in The World’s 50 Best Restaurant’s list, blowing fans away with its exotic dishes. Colagreco’s cuisine’s often come from his own farm and a local market, known as Ventimiglia. Customers praise his originality and the simplicity that goes into his dishes. Colagreco’s recently opened a new restaurant in Palm Beach, Florida in January of this year, known as Florie’s. The restaurant offers an exciting menu full of Mediterranean dishes, such as Eggplant and Mozzarella with Parmesan Cream and Hamachi with Citrus, all which sound pretty darn delicious to us. Another can't miss spot, Birdie G’s - created by the legendary Cleveland chef Jeremy Fox - is set to open in L.A in late spring of this year. Fox’s explanation for the origin of Birdie G’s, comes from his grandmother and daughter, whose name is Birdie. The restaurant’s name pays homage to family and a generation of great cooks. Fox has made plans to venture into the exotic Midwest, where his dreams of expansion for his business and family name can grow. For those unfamiliar with the restaurant, the menu offers up a lot of flavor and so many food combinations of Texas Toast. The menu will feature dishes like Whole Roast Chicken with a side of Dilly Matzoh Ball Soup and once again, Texas Toast with additional toppings of avocado and sweetbread. We never knew there were so many things you could do with bread! For this chef duo, it's all about the bread and making a mark in Montrose, Houston (Texas). The town is known for its artsy vibe and offers a wide range of eateries and cafés to choose from. After having spent two years in Europe, these chefs are well versed in the eccentricity and culture of Montrose enough to the point that their menus reflect their wisdom. Their newest addition, the Rosie Cannonball, will especially showcase their gained knowledge through a European style casual dining experience. Set to open sometime in April 2019, we can expect the menu to have much to choose from. Just to give diners a clue as to what to expect, they’ll find different combination dishes of bread and pizza, as well as wines branded from importers new to the industry, such as Beaujolais and Loire Valley. There isn’t much not to like about this new restaurant! Another restaurant we can’t ignore is Gianna, an eatery that is set to open this April as well. The authors of the Italian-inspired restaurant are the award-winning New Orleans’s Chef Donald Link, and his partners Rebecca Wilcomb and Brandy Trepagnier. Having opened his first restaurant Peche Seafood Grill - which won a series of awards and was a major success for Link - this would be Link’s biggest project yet to date. The chef expects the restaurant will feature a large horseshoe bar and hold seating for 160 people, both indoors and outdoors. Just as grand as the restaurant construction itself, we can imagine the menu will be just as fantastic. Obviously influenced by Italian culture, the idea for the restaurant name originated from Wilcomb’s grandmother’s name and her cooking. Wilcomb confirmed in an interview that she “will cook her nonna’s homemade tortellini with broth,” which is made with meat-filled pasta dumplings with chicken broth and served with Parmesan cheese. We doubt anyone would want to pass up the opportunity to dine at this restaurant! 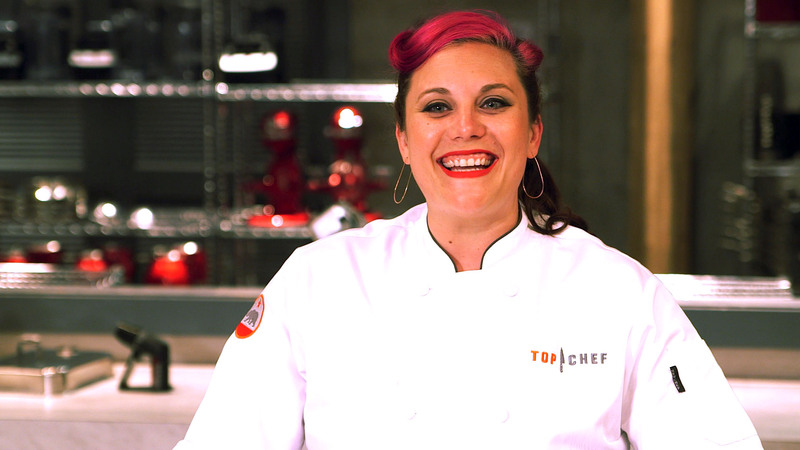 Top Chef alum Karen Akunowicz is also a fan of Italian cuisine herself. She studied the art of making pasta in Italy for some years before returning to the states with plans of opening a new restaurant that reflects her newfound knowledge of the craft of making Italian food. Her new restaurant, Fox & The Knife will open early this year, and we’re hoping it’s sometime in the spring. This will be Akunowicz’s first project since her appearance on Top Chef and she plans to make a big mark in Boston. 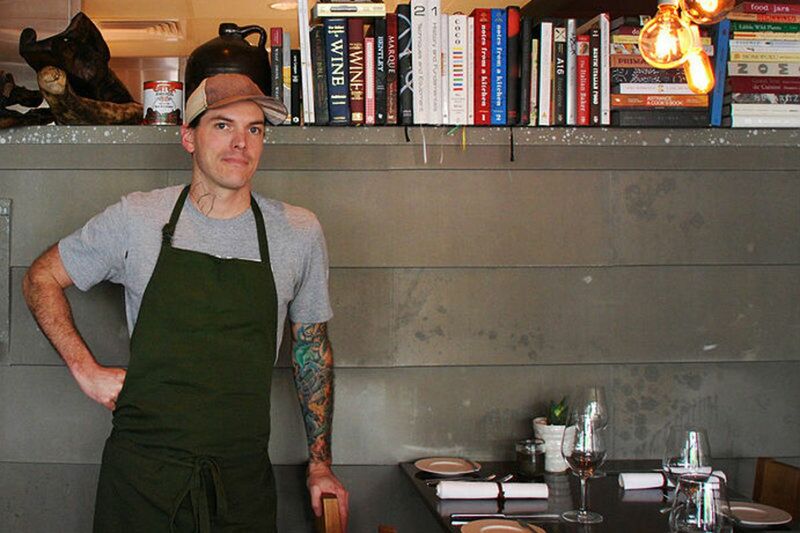 Fox & The Knife will feature an open kitchen and 75 seats. For those who love small, intimate restaurants and Italian food, they should definitely consider the Fox & The Knife this year! 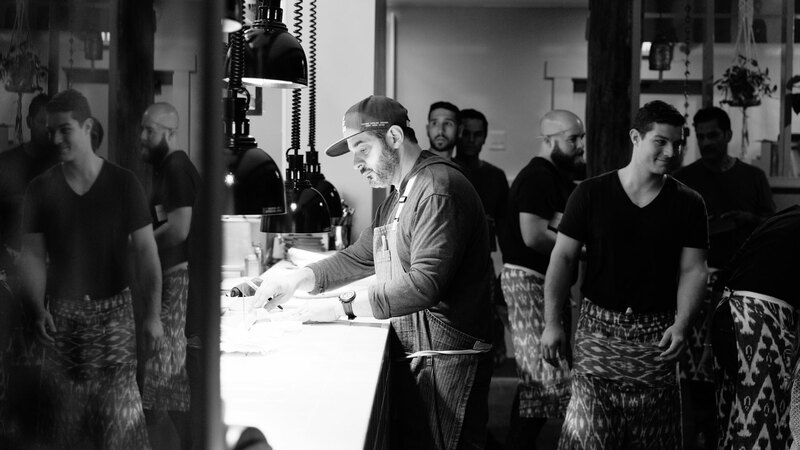 Bringing culture and art to the dinner table is another New Orleans Chef by the name of Zachery Engel. 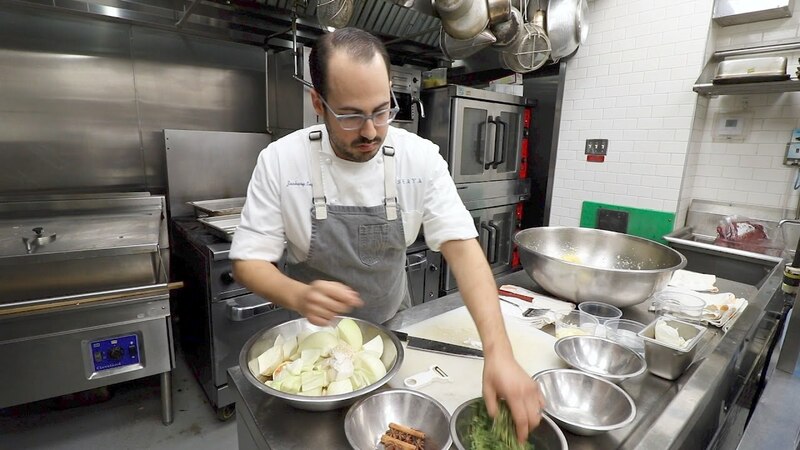 He was the winner of the James Beard Award for "Rising Star Chef of the Year” back in 2017 and obviously has remained in the limelight for the last two years. Some may remember him from the opening of his Israeli restaurant, Shaya, which was critically acclaimed for its variety of dishes. Engel plans to expand his business and move north to work on a new restaurant right in the heart of Chicago this spring, called Galit. Similar to Engel’s Shaya, the restaurant will also feature Middle Eastern dishes with an emphasis on style. Customers can expect to find lots of seasoned and fried veggies, hummus and pita. We bet Galit will have guest’s lining up at the door! Our mouths may be watering at the anticipation of new exotic flavors and memorable experiences at these upcoming restaurants, but nothing compares to dinning at a massive 35,000 square foot dining hall! 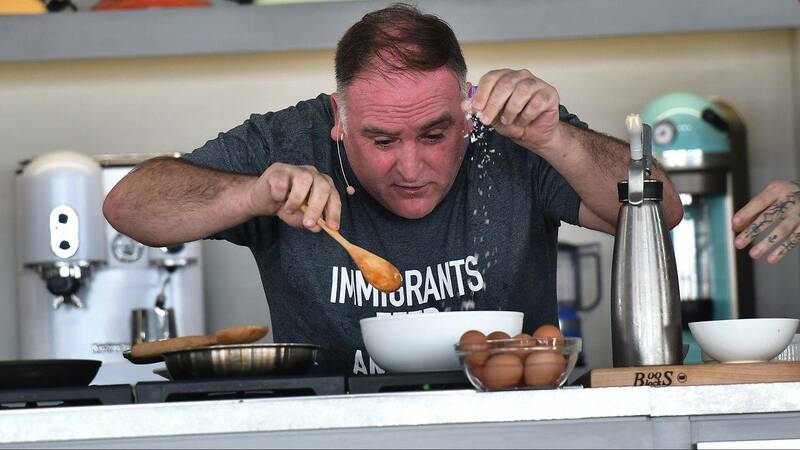 Jose Andres, Ferran Adria & Albert Adria, the three most respected Spanish chefs in the culinary industry, are teaming up together to bring a taste of Spain to the states and it’s going to be huge. This Spanish dining hall might feature three encompassing restaurants in all, but it’s more than just an-all-you-can-eat-buffet. It will offer guests several bars to choose from, stalls selling samples of big-time Spanish food staples and even merch at retail kiosks. Set to open sometime in the spring, we can hardly wait for this dining hall to arrive.